Sanjana Lakkineni has been extremely successful studying via home education in India. Recently Sanjana took her AS Level examinations with Wolsey Hall Oxford, following on from studying her IGCSEs via home learning. Her outstanding achievements with Wolsey Hall to date include: IGCSE English – A; IGCSE History – A*; IGCSE Maths – A*; AS Level Psychology – A (and IGCSE French – A* and Economics – A with an Indian school). Moving forwards, Sanjana has found Wolsey Hall Oxford so beneficial that she will be taking her A Levels solely using our online system. “I am Sanjana Lakkineni from India. I am currently doing my A Levels. I have chosen homeschooling, instead of regular schooling, because I have already decided on my future career – I want to be a Social Scientist – and I want to be able to focus on my area of interest without being distracted by the demands of the conventional school curriculum. Home Education in India has allowed Sanjana the flexibility to use her time to undertake numerous projects. Here is a link to the documentary made by Sanjana: Mortgaged Nations. Here is a link to the article showcasing the prestigious scholarship awarded to Sanjana by India’s leading newspaper – The Times of India. 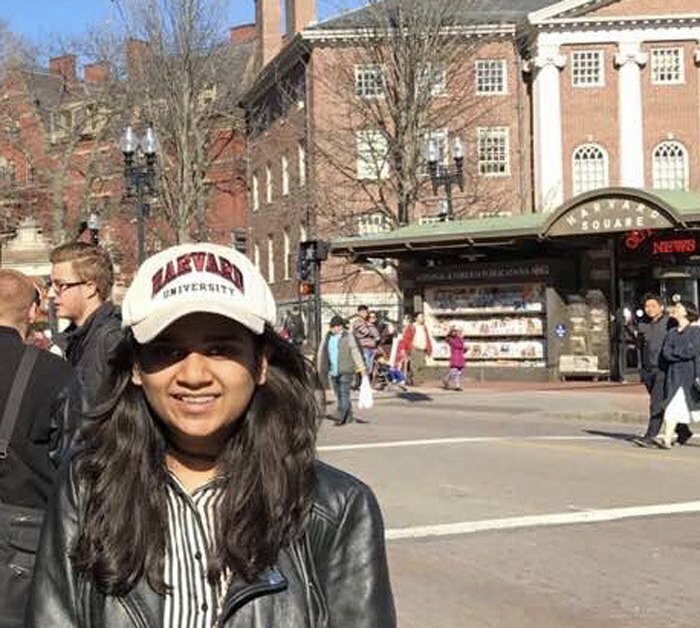 “I am seeking admission to the Philosophy, Politics and Economics (PPE) undergraduate course at Oxford University.” Sanjana is using our University Advice Service for help with her application to Oxford University through UCAS. 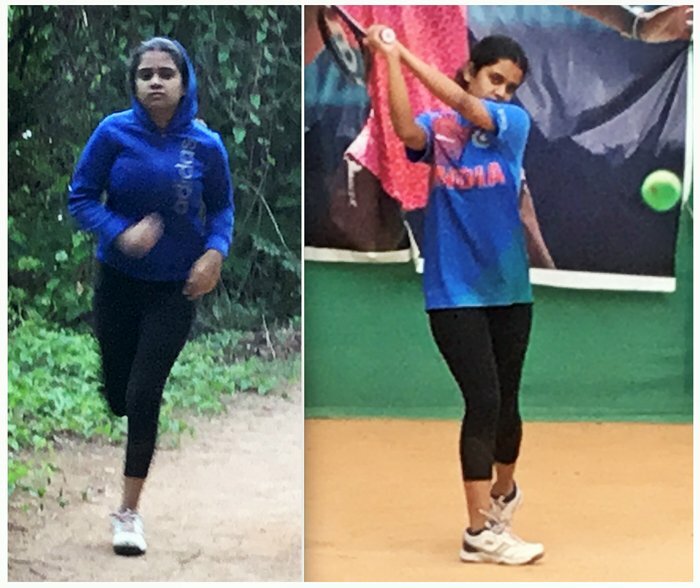 We are very inspired by Sanjana’s desire to improve the stability of her own country, and her work ethic and drive are impressive to say the least! We will be supporting her along the way to ensure that she achieves her very laudable dreams. If you too are following a home education in India, we’d love to hear from you! Hi I m currently doing IGCSE curriculum and I wanted to know if I can apply for a high school after 10th or it can be possible only after 12th?